Ash trees are under serious threat from a fungal disease that has spread to the UK from Continental Europe. 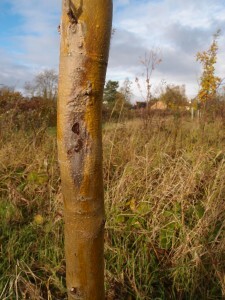 Chalara Fraxinea or Ash Die-back Disease has been noted in East Anglia and Scotland. If the disease takes hold as expert’s predict it will then it will be particularly devastating for our area as every third tree is an Ash. 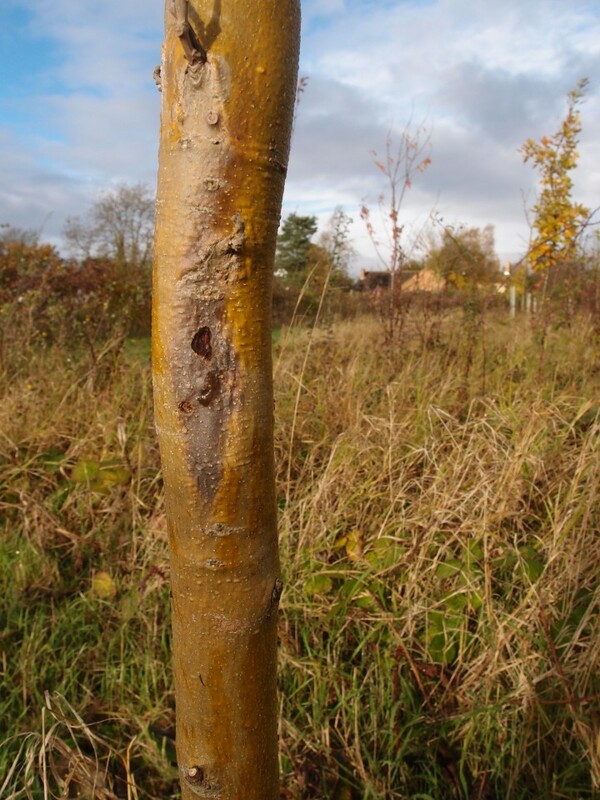 It is important however to identify the disease accurately as many Ash trees are suffering the effect of last years drought and signs of dead branches can sometimes be attributed to natural die back or age. An interactive app called Ashtag is available free for both Android and iphone users to help you identify and report suspected Ash Dieback disease. These are available for download at Google Play and the app store. Further information can be found at the Ash Tag website which includes an interactive map to show current geo photo reports. 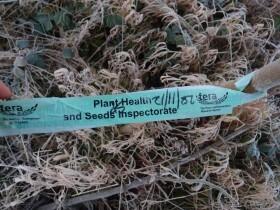 A picture of this diseased tree has been sent to the Forestry Commission via the University of East Anglia Ashtag app. We are awaiting official confirmation that this tree has Chalara Fraxinea. 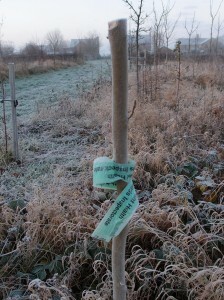 Early December 2012 and a visit from fera (The Food and Environment Research Agency)to gain samples of potentially infected Ash trees. The app is available for iPhone, iPod Touch and iPad – just downloaded it. The iPad couldn’t find it – had to download it via the Mac for some strange reason! Its available on the ipad classic. I have used the android app in the field and it does work. You input your email address, take a picture of the suspected tree, activate your gps and send (prompts tell you what to do). An automated email response confirms your data which is analysed in due course. Update, link to Ashtag.org now added.